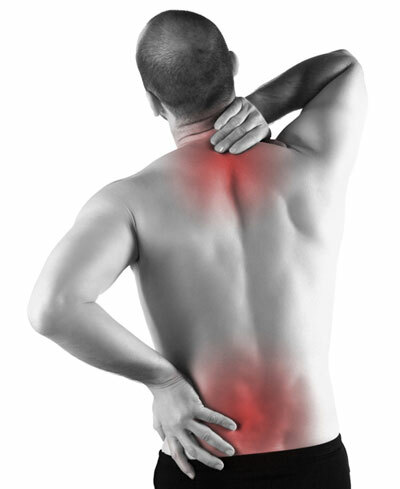 Back pain is a one of the most common medical issues in the United States. About 80% of the population will experience back pain at some point in their lifetime. Generally speaking, the goal of physical therapy is to decrease your back pain, increase your function and provide you with the educational maintenance program you need in order to prevent further recurrences. Manual physical therapy that will help to reduce the amount of pain to a more manageable state and restore your motion. Active exercises including core strengthening for the patient to perform on a regular basis to help build strength. At Midland Physical Therapy, we determine the source of your pain and why you are experiencing it. Symptoms of pain, numbness, weakness, tingling or loss of motion may be caused from the joint, muscle (tendon), disc, nerve, ligament or meniscus. We find the source of your symptoms and address why or how they started. The symptoms may be due to weakness, stiffness, too much movement, stability issues, poor posture, poor body mechanics or a combination of some or all of these.